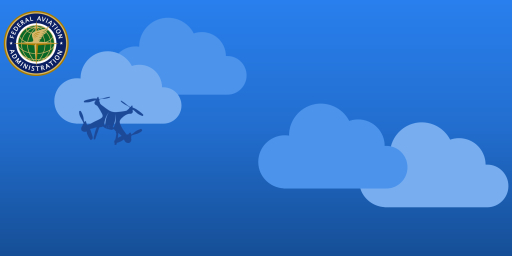 Think about buying a car insurance precisely for your upcoming ride and directly from Waze or Google Maps. 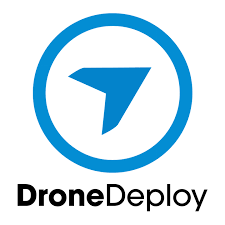 What might be a dream in the auto industry is a reality for drones - now. 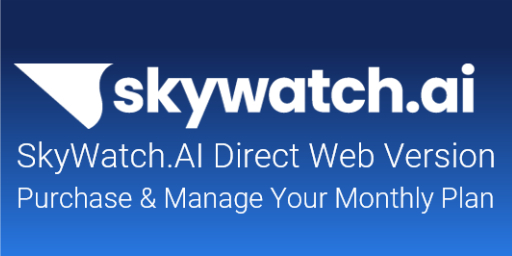 SkyWatch.AI is proud to announce 3 major partnerships and integrations with leading drone software providers. 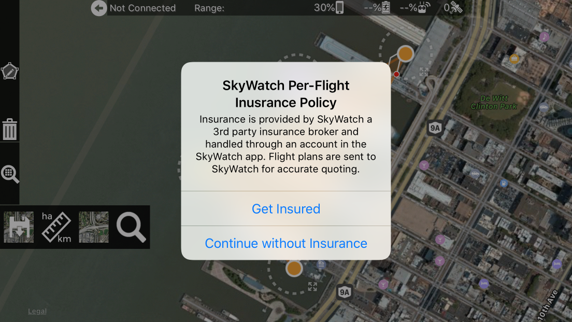 As from today, proudly announced at Interdrone, Maps Made Easy, Drone Harmony, and DroneDeploy pilots are able to purchase SkyWatch's on-demand insurance as a part of their workflow, seamlessly from within the drone industry's leading flight apps. 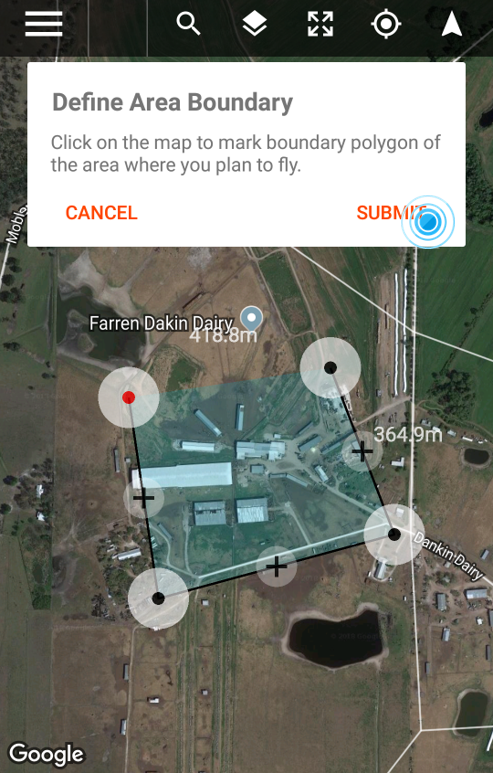 Mapping has never been easier than it is with Map Pilot which helps you create and fly the optimal flight path to create great maps using the Maps Made Easy map processing service. 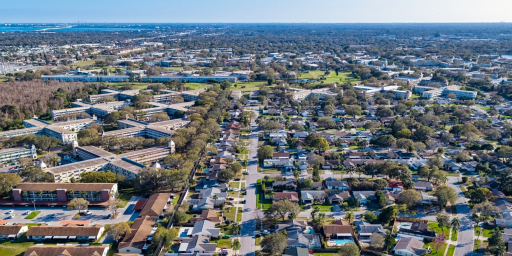 Collecting great data to create high resolution aerial maps with your DJI flying camera is just a few clicks away. Process the Map Pilot collected images into the final product using your own photogrammetry software or our Maps Made Easy online service. For more information, visit www.mapsmadeeasy.com. 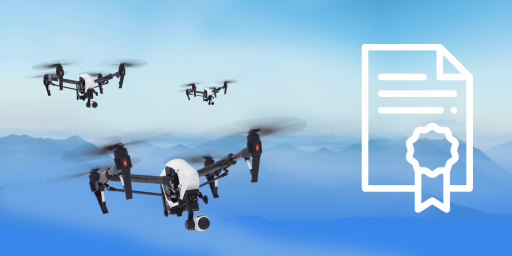 Drone Harmony developed a software platform for autonomous drone flights with the ambition to provide everyone with a Swiss army knife tool for flying professional aerial inspections using off the shelves drones.